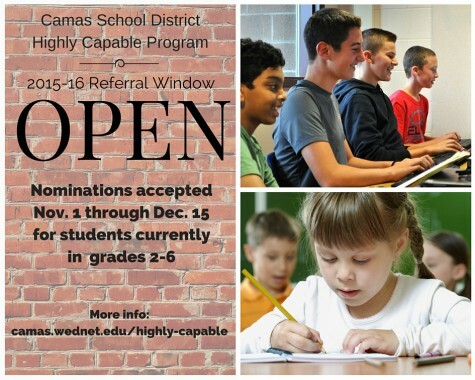 The referral window for the Camas School District’s Highly Capable Program (HCP) is now open for students in grades 2-6. 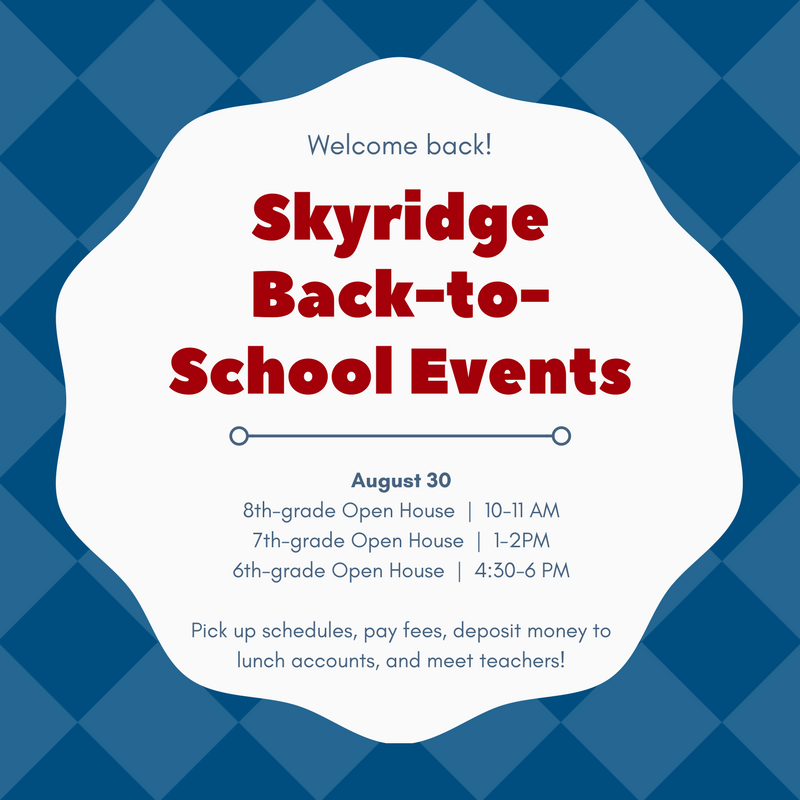 Parents have an opportunity to refer their children for consideration for the HCP for fall placement. 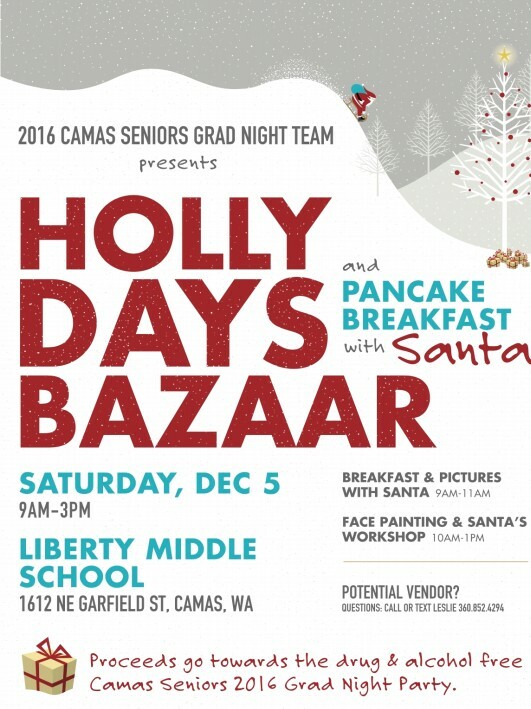 Interested families should review this information to 1) understand the definition and characteristics of students who are highly capable; and 2) learn about the nomination process and actions parents need to take by December 15, 2015, to refer students for this process. 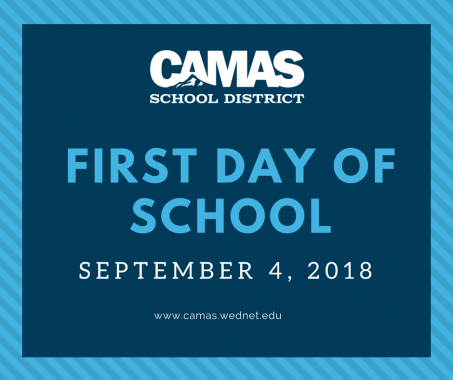 In early 2015, a Facilities Advisory of Citizens, Teachers, Staff and Students (FACTSS) met to research and study current and future facilities needs in the Camas School District. 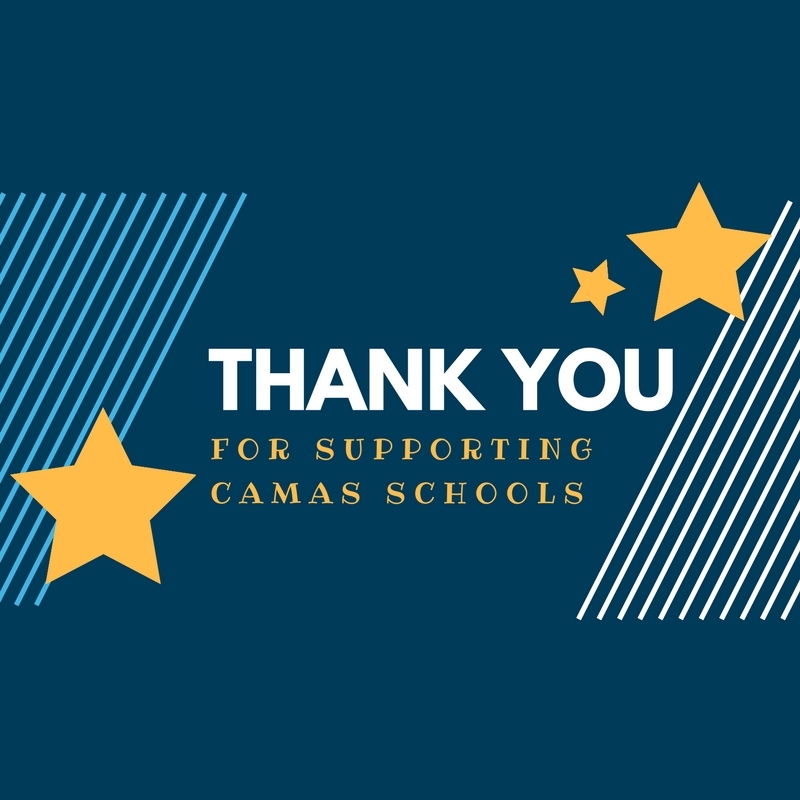 Based on their findings and community input, the FACTSS team has recommended a Capital Facilities Bond be placed before voters in February 2016. 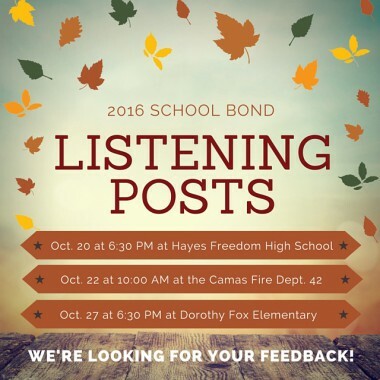 Come hear about the proposed bond and give us feedback at one of three listening posts!